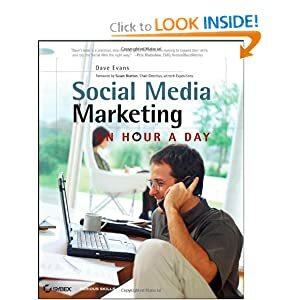 If the idea of starting a social media marketing campaign overwhelms you, the author of Social Media Marketing: An Hour a Day will introduce you to the basics, demonstrate how to manage details and describe how you can track results. The truth about using social networks to supercharge your career. Social network analysis (SNA) is a technique used to determine knowledge flows and gaps in mapping social networks for various knowledge types. Case studies, step-by-step guides, checklists, quizzes and hands-on tutorials will help you execute a social media marketing campaign in just one hour a day. 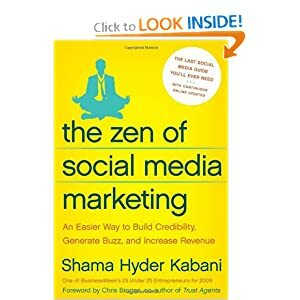 If you are looking to create your social networking site by tomorrow, then this book is for you. Get massive exposure for your business, no special computer skills needed.